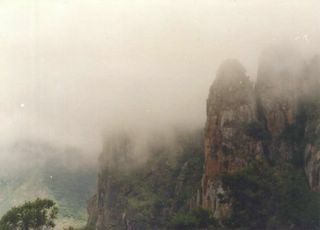 Posting a photograph of the Pillar Rocks in Kodai .. It was one of the most beautiful trips that I had been in my life in Manipal.. The fog there makes the rocks look even better ... Would definitely like to go there some time ..
My firewall that comes with my windows xp slows down my computer[url=http://nba.sports-sport.info/2007-live-nba.html]. [/url] What will be a better one firewall I can download and use for free?